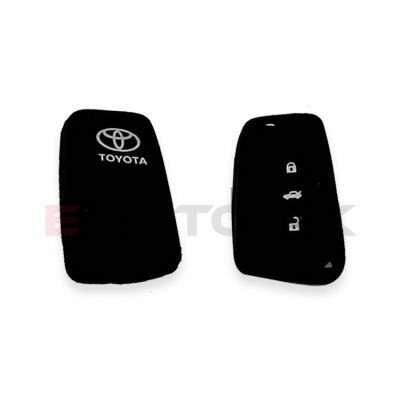 The pleasure of owning a car isn’t just limited to driving it; it also extends to owning and enjoying all the added utilities. 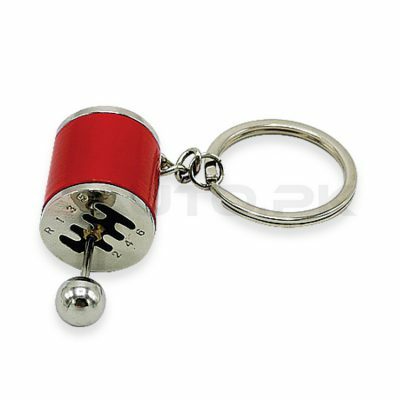 None of those utilities is perhaps more widely used than a keychain. 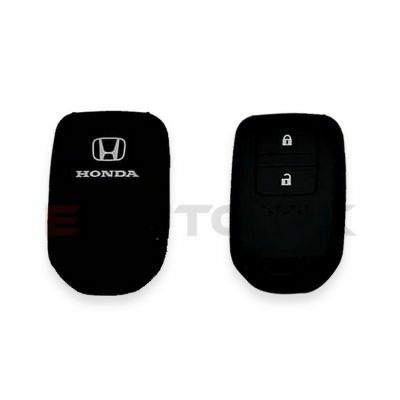 It allows you to keep all your keys bunched together and prevent them from being lost or separated. 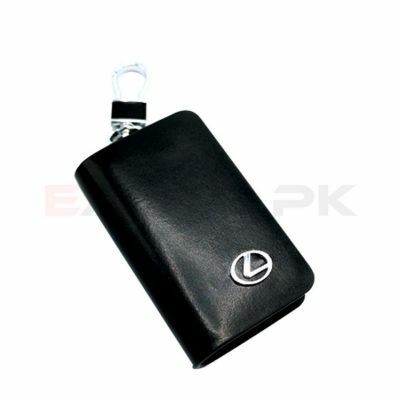 But not only that, you can express your own style and personality by the keychain you carry with you. 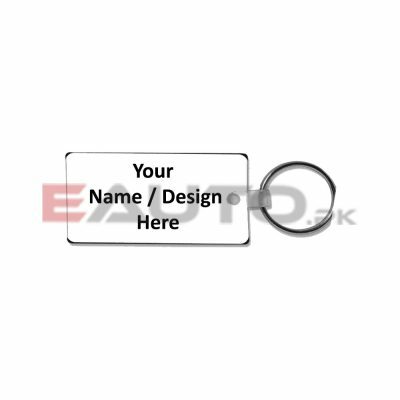 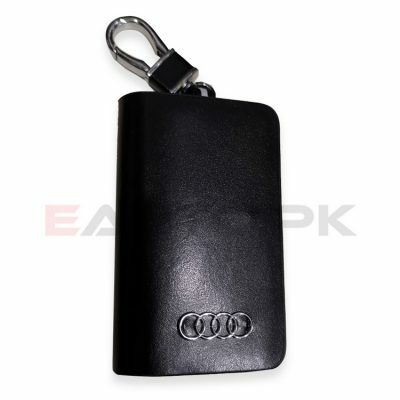 EAUTO provides you the opportunity to buy the best quality car key chains available in a wide variety. 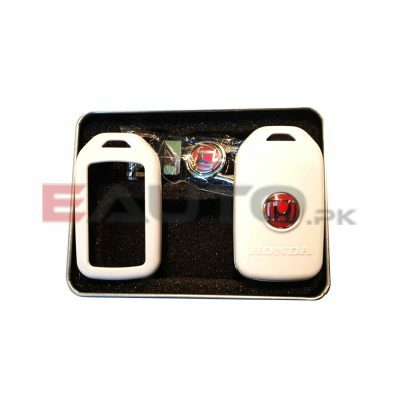 Everyone has their own taste and in order to satisfy yours, we house the best and largest collection of car key chains in Pakistan. 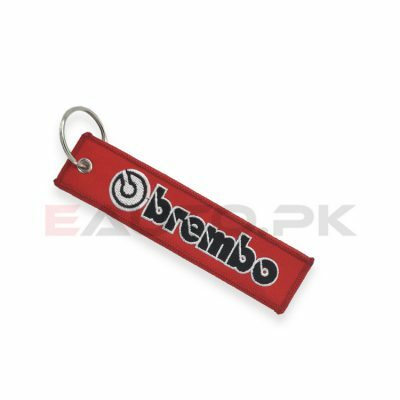 Buy Brembo, Honda, Mugen, Reggae or Sparco cloth keychains that look cool and simple with the design of their manufacturers. 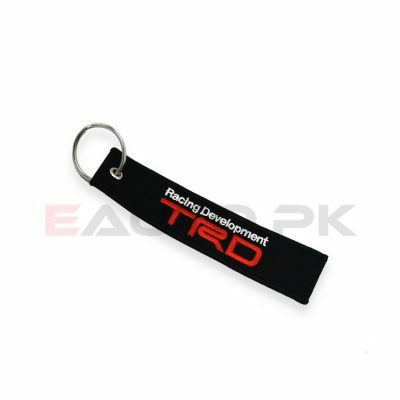 Find a metal key chain with the logo of your car company on it, whether it is GT, Mercedes, Mustang, Porsche, Audi or any other. 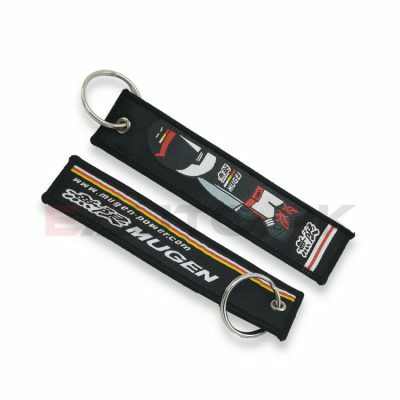 Metal key chains are more resilient and longer lasting whereas cloth keychains look better, or if you are in the mood for something completely new then purchase our gear shaped or rim shaped key chain. 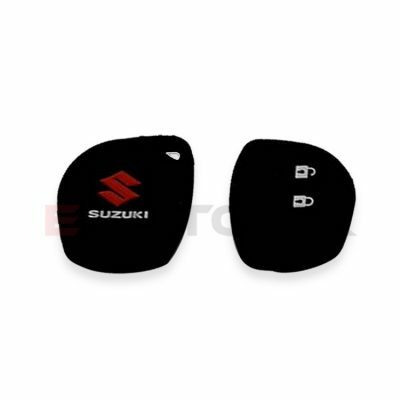 We also offer a wide variety of leather zipper key chains that can go along with your car’s interior and provide better protection for your keys inside. 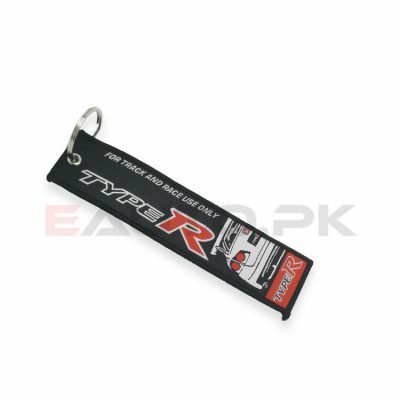 Choose from a huge collection of car keychains today and order now from our website! 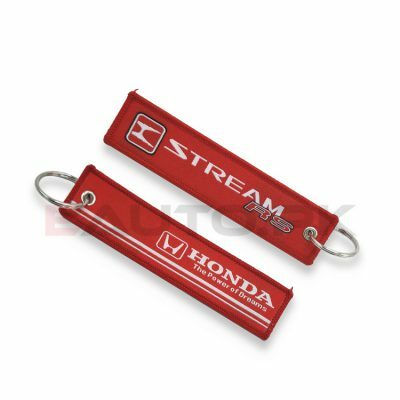 There is nothing more personal than a car key chain that you carry around with you at all times so make sure it is one that makes you look good and keeps your keys secure. 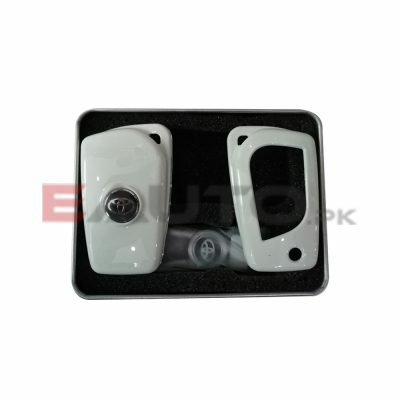 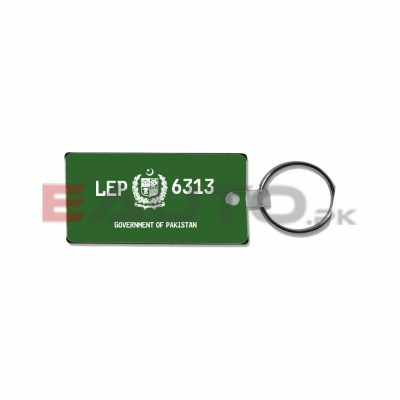 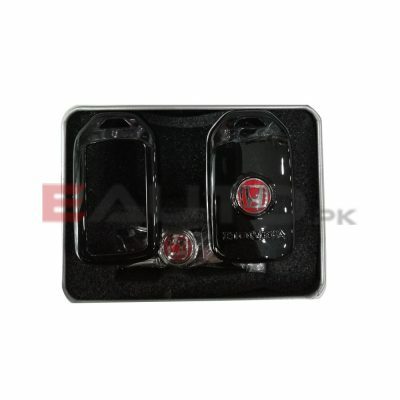 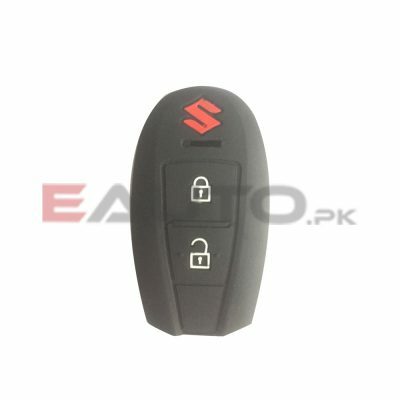 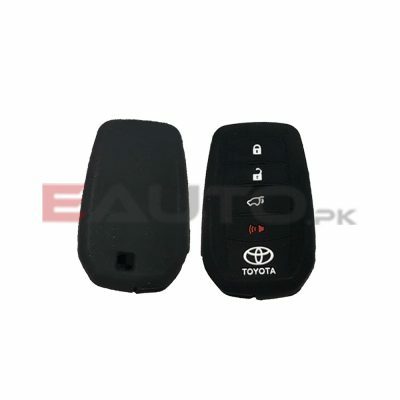 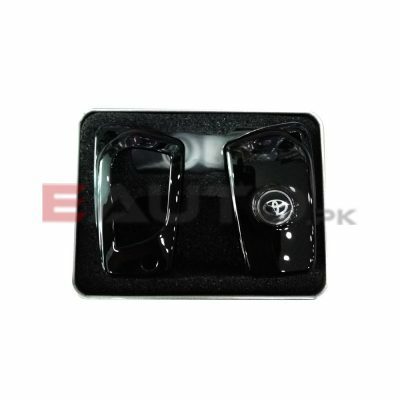 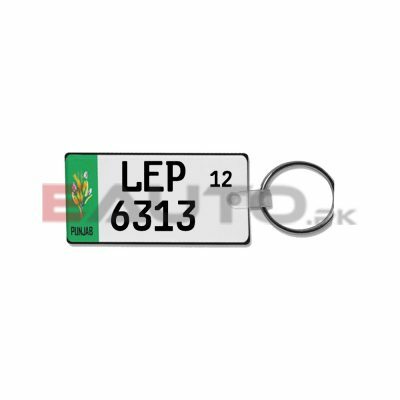 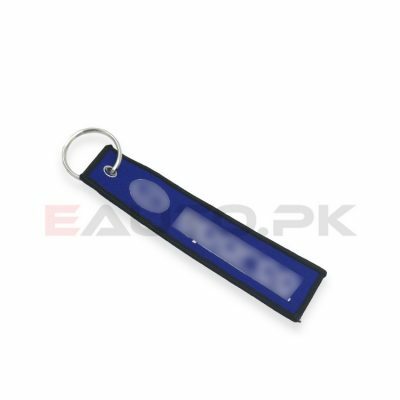 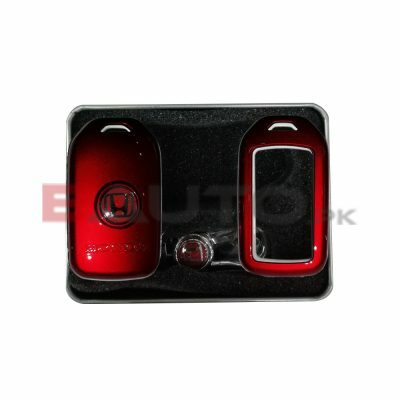 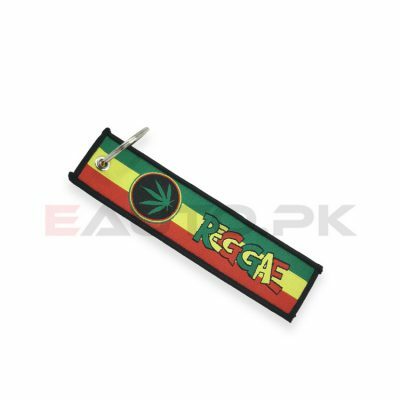 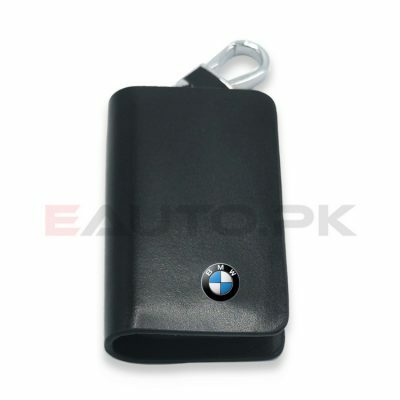 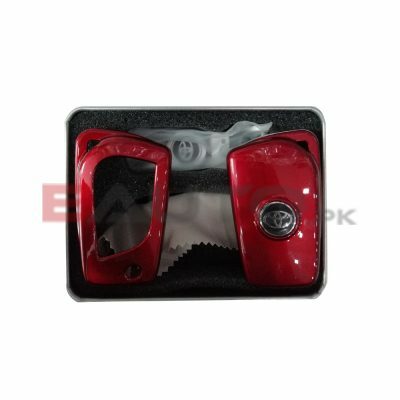 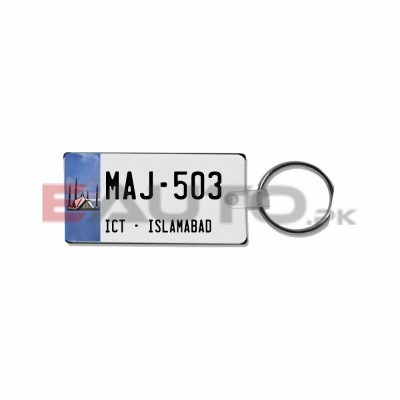 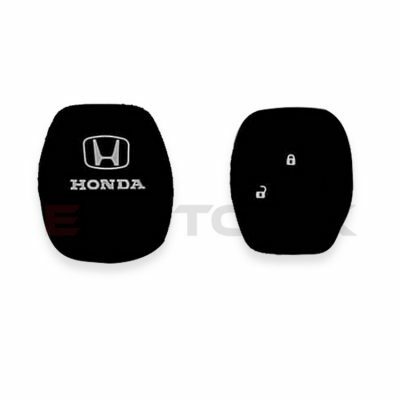 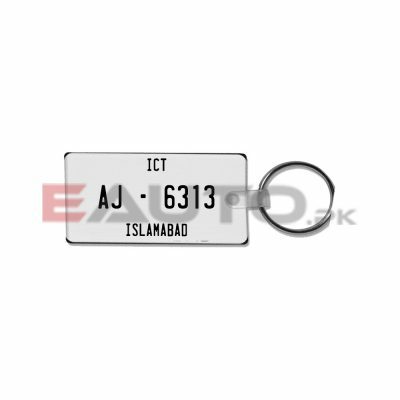 Purchase the best quality car key chains in Pakistan at the lowest prices only on EAUTO.